One of the hippest ‘hoods in Charlotte, NC. Designed around a trolley line that ran from downtown, this neighborhood began with large craftsman bungalows that lined The Plaza. Some of the city’s coolest hot spots are tucked into Plaza Midwood’s walkable streets. Search for Plaza Midwood homes for sale in Charlotte NC. 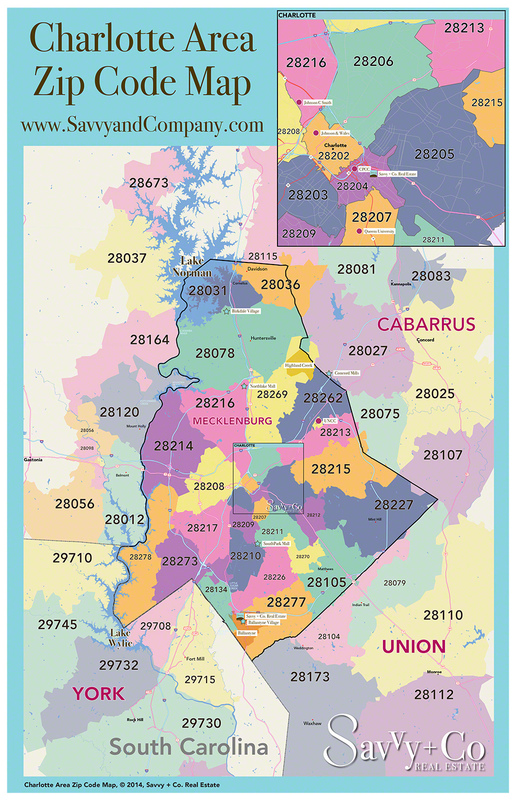 Charlotte is a city of neighborhoods, each with its own personality and style. Whatever your style urban condo, cottage in the trees, vintage Plaza Midwood bungalow, or lakefront contemporary let me find your dream home for you. 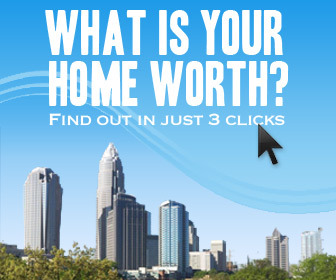 What is my Plaza Midwood Home Worth?